Home BOLLYWOOD 8 Bollywood Actresses Who Got Pregnant Before Marriage! 8 Bollywood Actresses Who Got Pregnant Before Marriage! As we all know everything that happens in Bollywood is blown out of proportion. Be it from wearing over exposed outfits to a casual affair between celebrities, everything that happens becomes a talk of the town. However, these things are quite normal in Hollywood. In fact, even prenuptial pregnancy might be a casual affair there. But in India, it is indeed a taboo till date. And so, many tinsel town actresses had to avoid media glare for getting pregnant even before tying the knot. Surprisingly, there are many who didn’t bother about the society and were open about expecting even before marriage. Konkana Sen Sharma: Konkana Sen Sharma, who was married to her now ex-husband Ranveer Shorey, was pregnant with his child before the couple tied the knot in a hurry. The duo then got married secretly at Konkana’s residence in 2010 and were blessed with a baby boy early in 2011. Sridevi: Yesteryear actress Sridevi had publicly accepted her pregnancy. Sridevi was seven months pregnant during her wedding with Boney Kapoor and in a few months, she was blessed with the first girl, Jhanvi Kapoor. The actress was dating director Boney Kapoor, who was married to Mona Kapoor at that time. Boney then divorced his wife Mona (Arjun Kapoor’s late mom) to marry Sridevi. Celina Jaitley: Celina Jaitley, who married her Dubai-based Austrian boyfriend, Peter Haag, on July 2011, gave birth to their first twins in March 2012. The actress had denied the reports of being pregnant before marriage but a lot of reports suggest that it happened before her marriage. Well, the actress is pregnant again with twins. 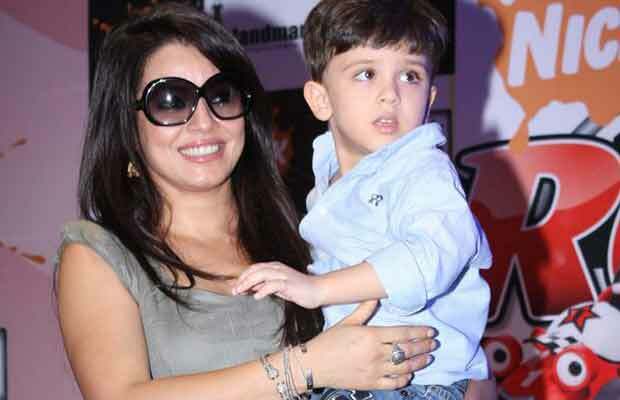 Mahima Chaudhary: Mahima Chaudhary, who got married to beau Bobby Mukherjee in 2006, gave birth to her daughter soon few months after her marriage. It was kind of quick announcement and obvious to know that she was expecting before marriage. Amrita Arora: Amrita’s sudden wedding with divorcee businessman Shakeel Ladak had become a talk of the town. However, it was quite obvious that the immediate wedding was to cover Amrita’s pregnancy. The actress was rumoured to be pregnant before marriage as she delivered a baby boy soon few months after her marriage. Neena Gupta: Veteran actress Neena Gupta, who never got married to the cricketer, Vivian Richards, has a daughter Masaba Gupta. 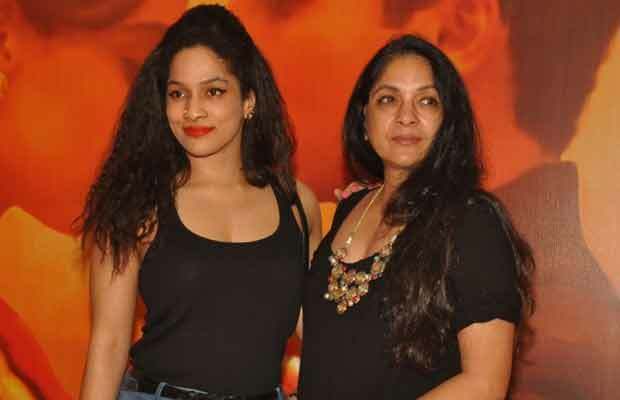 The actress decided to raise her daughter, Masaba, as a single parent as the Cricketer chose to remain married to his first wife. Sarika: Bollywood superstar Kamal Haasan’s first wife Sarika got pregnant before the couple tied the knot. 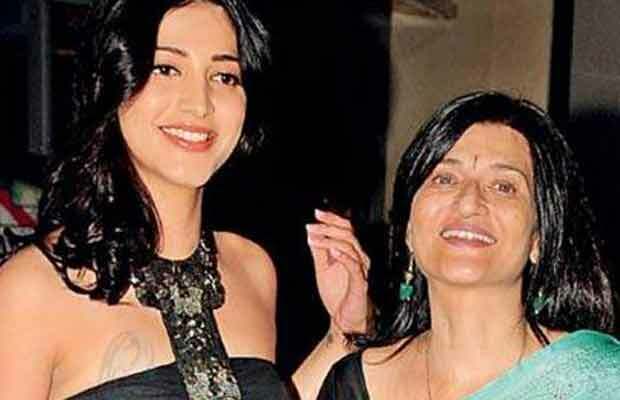 The two were blessed with Shruti Haasan when they started living in together in 1988 and then got married. Veena Malik: Pakistani model and former Bigg Boss contestant Veena Malik, who married Dubai-based businessman Asad Bashir Khan Khattak on December 25, 2013, was reportedly pregnant before marriage. The couple was blessed with baby boy Abram in September 2014. Reports suggest that the model turned actress was pregnant with ex-boyfriend Prashant Pratap Singh’s child. Next articleWatch: Ali Asgar REVEALS What Happened When Salman Khan Promoted Tubelight On Their New Show!